Yyy.. What's this question about? why SOn of Zeus is Banned? u still works on MH or u left that? I'm so hyped for BMH Can't wait for it! Son of Zeus isn't banned, it just says he is. BMH is definitely still going, there's just quite a bit to do still. 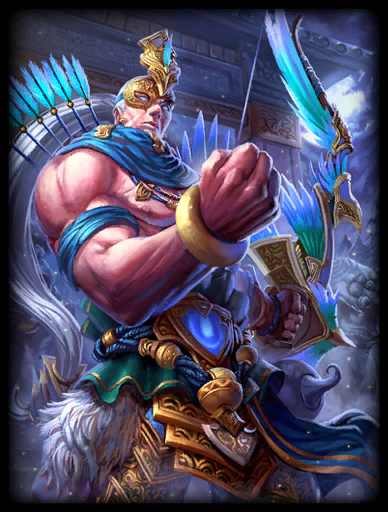 (11-05-2015, 05:36 PM)Castiel Wrote: Son of Zeus isn't banned, it just says he is. That's nice to hear! I hope everything will end up well. I know it isn't, but for me it's just an important thing. Yew , quests were working fine like 4 months ago when I recorded a video about it. Good work guys ! Really excited too ! Cop: What have you done? Any upcoming eta? Or is it closed beta atm? Recently joined forums. Current time: 04-19-2019, 11:50 PM Powered By MyBB, © 2002-2019 MyBB Group.